Green is the color. It’s the color of positivity, of ‘Go,’ and of the great outdoors. There is so much lush greenery on Earth, and it looks wonderful. You also have to remember that green is the future of the world. We are all much more environmentally conscious nowadays, and that’s a good thing. Planet Earth needs care and protection, and you can do your bit to help. Creating an eco-friendly home allows you to live as one with nature and build towards a healthier, brighter world. That’s why you have to do as much as you can to work toward making your home a greener place to live. Here are a few ideas and hacks you can use that will help you and your family experience a more eco-friendly home. Looking at the roof, it’s pretty clear that there is scope here to be greener. For one thing, you might want to consider the material you use on your roof. Thatched roofs are wonderfully environmentally conscious and cost around 30% less than concrete roofing. But, the other great thing about the roof is that you can use it to accommodate solar panels as well. First, you need to check out the solar panels information you can find online, so you know the installation process and cost. Solar power represents the future of the world and an excellent way of making your home more eco-friendly. The flooring of your home is really important, and it warrants special attention. You can make your home more eco-friendly by choosing the right sort of flooring. If you want something durable, low-maintenance and gorgeous, then you need to think about wooden flooring. This is the favorite of so many homeowners, and it’s pretty clear why. Think about the different types of flooring you can get; things like carpet and linoleum. They have benefits, sure, but they also have a lot of disadvantages. Wood is one of the best and most sustainable forms of flooring and will add an extra dimension to your eco-home. Think about the other parts of the home that you can make more energy efficient too. For example, check out what you can do with your lighting to help save energy. The good news is that these days you have LED eco-friendly light bulbs that you can use. These can be utilized for any sort of light fittings and will reduce your energy output significantly. Another great thing about them is that they last much longer than other regular light bulbs as well. Eco-lighting is an important step in the process of making your home greener. Reducing power is something you have to do if you want to have a more eco-friendly home. And there are a lot of ways you can reduce power in your life. Turn all the power off at night when you go to bed, or before you go out. Have days where you don’t use technology at all. Try to use wireless or battery-powered devices rather than charging things. You have to do as much as you can to reduce power at home because this is the essence of going green. Building an energy-efficient home is a wonderful way of having a more environmentally friendly family life. As you can see, there are plenty of opportunities for working toward a more eco-friendly home. Whether it’s green kitchen design or solar energy, there are plenty of ways to develop an eco-home. 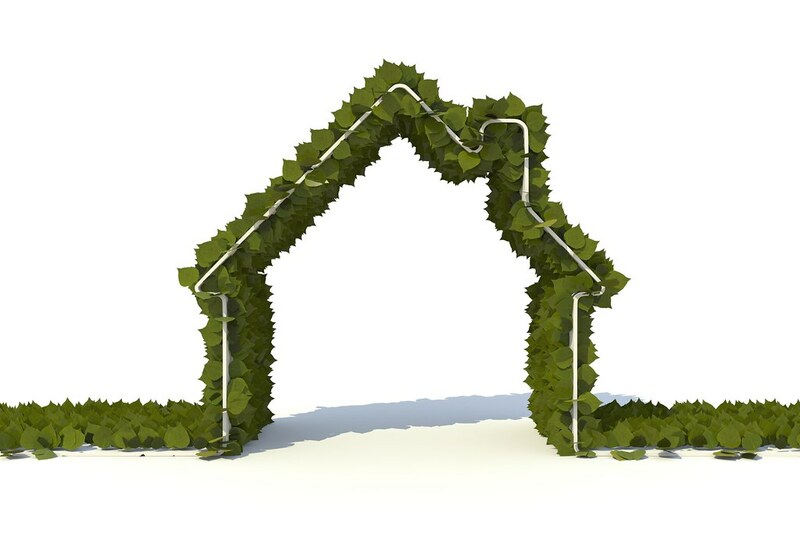 Caring for the environment and saving money at the same time are the amazing advantages of having a green home. Do what you can to build a greener future for your family right now!